Construction has begun on this beautiful, "to be built " home located in a great central Southampton location. 4 bedrooms, 4 baths, heated gunite pool and custom details throughout the home will not disappoint. Full basement with high ceilings and legal egress may be finished if buyer chooses. 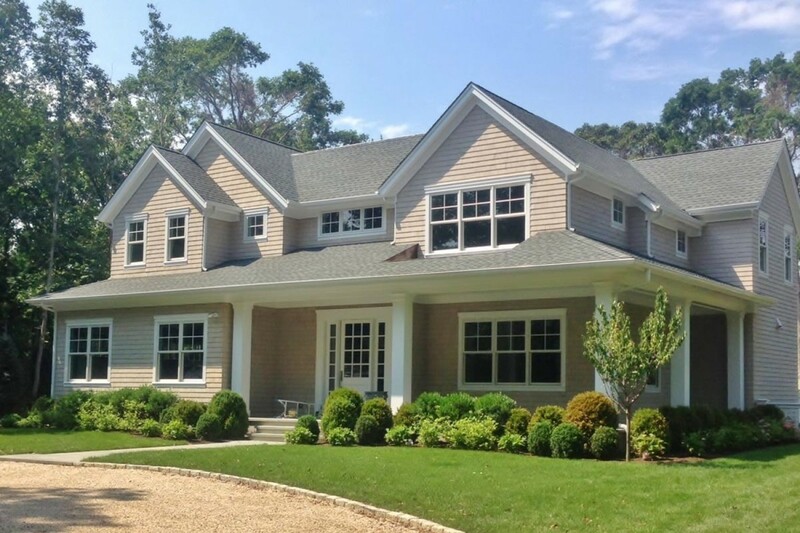 Minutes to Southampton Village and the Atlantic ocean, with easy access to New York City.